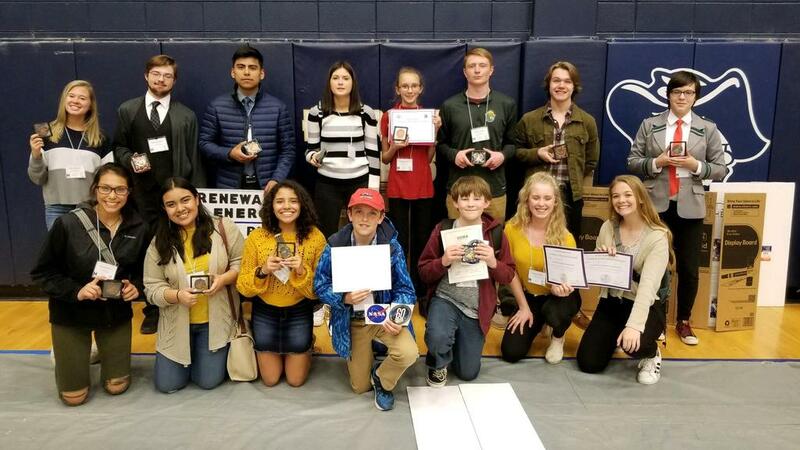 Congratulations Hill City School District student award winners at the SDSMT High Plains Regional Science Fair! Hill City School District Middle School and High School student participants at the SDSMT High Plains Regional Science Fair! Ranger Pride! We're proud of you! Text SAFE to 82257. District officials and law enforcement will investigate information submitted through this system. Thank you for helping us provide a safe learning environment via this reporting platform. Congratulations Hill City School District Board of Education Members! ASBSD Act Learn Lead Silver Award! HCSD Board of Education Approves New Vision, Mission, Core Values! SD DOE Report Card Released for 2017-2018! HCSD Strategic Planning/Accreditation Survey Results!